The history of cinnamon can be traced as far back as 2000 BC and the health benefits are well documented. Cassia and Ceylon make up the majority of cinnamon produced and sold in the world. Cassia is a stronger flavor than Ceylon and is thicker and coarser. Cassia sells as pieces of bark or quills. Cassia has a rich, sweet taste and is perfect in pies, sweets, and other pastries. Cassia cinnamon pairs well with other spices, but overwhelms if you use too much. Indonesia supplies about 70 percent of the world’s cassia cinnamon and is the most popular found on store shelves. Korintje is the highest grade of Cassia available. Cassia is a bold spice and is best when added to casseroles and stews. 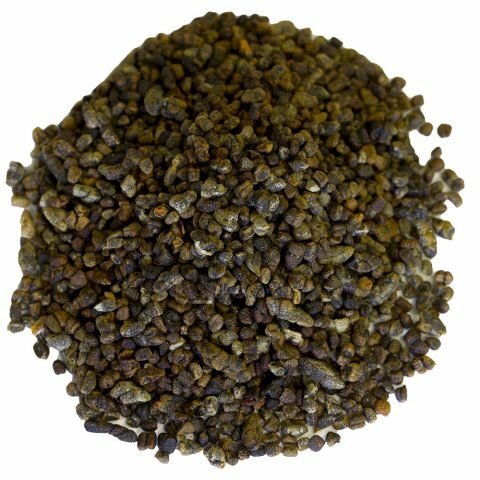 Cassia bark flattens out as you cook, consider adding cassia buds to tea for a rich aromatic flavor. Not all cinnamon is created equal. As an example, Ceylon cinnamon will add a subtle, sweet taste. Cassia brings a stronger spicy flavor to your dishes. A staple in Chinese cooking, Chinese Five Spice features Cassia Cinnamon. The recipe, featuring star anise, cloves, Cassia, Szechuan pepper, and fennel seeds is sometimes used in equal portions. However, the flavor of star anise dominates, and Cassia is added to give it more bite. Vietnamese Cassia cinnamon brings a spicy robust flavor to your recipes. Vietnamese and Saigon Cassia have higher oil content and can make the spice very forceful. Vietnamese cassia is best used in baked goods and brings a wonderful flavoring to Vietnamese noodle soup. North America consumes mostly Cassia cinnamon for spicy main dishes. Cassia is also popular in stewed fruits, like apples, puddings, and pastries. Cassia cinnamon syrup is another excellent use of the spice. A simple recipe to make a strong cinnamon syrup: break up Cassia cinnamon chips into small pieces. Place the smashed chips, sugar, and water into a saucepan. Bring the mixture to a boil until the sugar has dissolved, reduce the heat and simmer for two minutes. Let the mixture stand for two hours then strain and discard the cinnamon. Refrigerate in a covered container for up to a month, enjoy. Cassia cinnamon is sold as dark thick quills (cinnamon sticks) or bark pieces. Cassia quills are made up of onethick piece of bark. The other popular cinnamon is Ceylon, their quills are brittle and paper thin with several rolls. You need a heavy-duty grinder to grind Cassia. 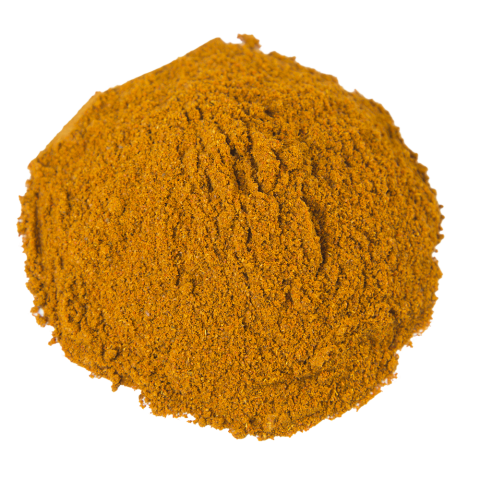 It is best to buy your whole Cassia cinnamon from Burma Spice. Purchase quills, chips, and ground Cassia directly. If you decide to grind your own Cassia, do so in smaller quantities. All cinnamons lose flavor quickly after grinding. Cassia originates from evergreen trees grown in southern China and southeast Asia. Chinese and Indonesian Cassia bark and buds, are the varieties imported into the United States. Cassia bark is rougher and harder to grind than other cinnamons. Vietnam was the largest producer of Saigon Cassia cinnamon until the war, Indonesia picked up the slack to meet demand. Oil content is higher in Saigon Cassia than Indonesian, which affects the flavor. 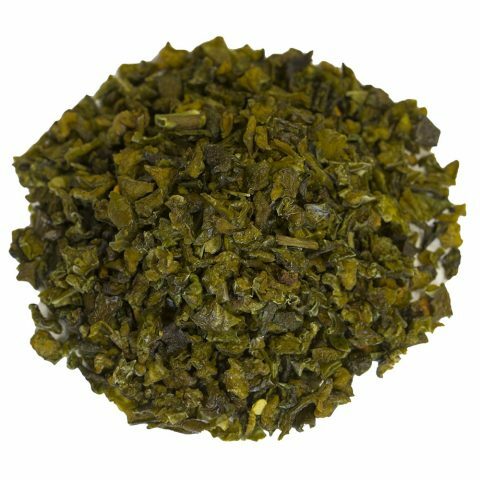 Chinese Cassia has a lower oil content, giving the spice a milder flavor. Cassia cinnamon is sold by rough, reddish dark quills or chips. Rare Cassia buds have a flowery mild taste. Cassia buds can be used in recipes of teas and marinades. Old-fashioned pickling recipes sometimes call for Cassia buds. Never ingest Cassia cinnamon in large quantities, because of a blood-thinning agent called coumarin. Cassia cinnamon grows wild in many southeastern Asian countries. To meet world demand, the spice is grown and managed in the hillside landscapes of southern China, Vietnam, and Indonesia (Korintje). It is a native to Assam and Myanmar. The cassia tree matures at around ten years and sometimes much older. At harvesting, the tree is cut down and the outer bark is stripped away, revealing the inner cinnamon layer. The cinnamon layer is cut into strips and left to dry. Drying cinnamon curls into the quill sticks we recognize. Cassia buds are small flowers of the tree. The buds are picked prior to blooming, then laid out in the sun to dry. Cassia buds are excellent for flavoring teas. 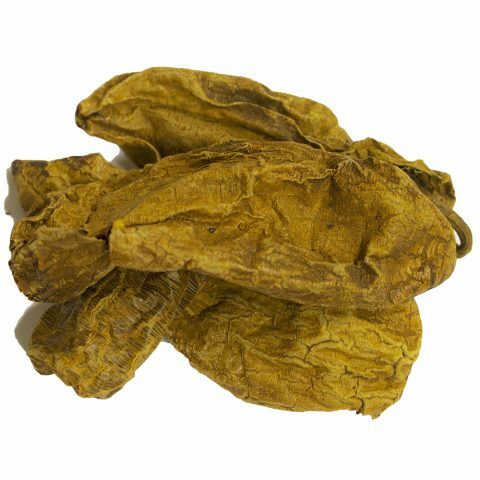 At Burma Spice, we bring you the best Cassia available, Tung-Hung Cassia Cinnamon. Our whole cassia cinnamon sticks bring a spicy, strong aroma. Tung-Hung Cassia will be sweeter than Indonesian (Korintje) Cassia and blends well into recipes with competing spices. Our Cassia cinnamon is often the preferred baking spice with an oil content of 3 to 4 percent. 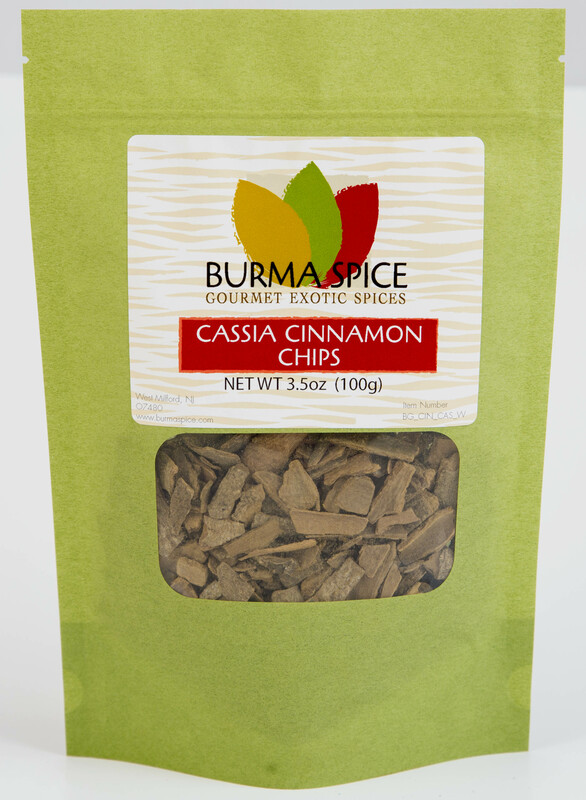 Burma Spice brings you the most flavorful and rich Cassia cinnamon on the market. Our whole Cassia cinnamon is grown in the cool hills of Indonesia.